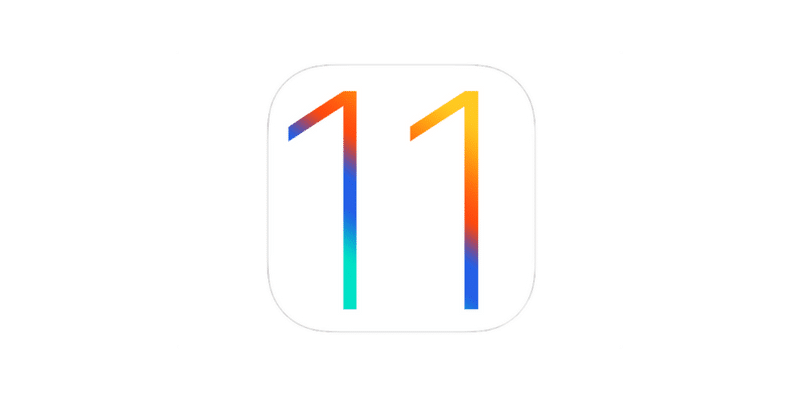 Apple has released iOS 11 developer beta 4 for developers on iPhone, iPad, and iPod touch. 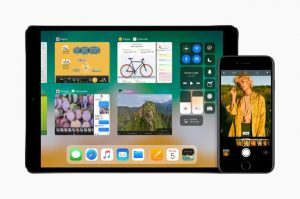 iOS 11 brings new features like drag-and-drop and a redesigned multitasking interface for iPad, a new customizable Control Center, and much more. This beta version of iOS should only be deployed on devices dedicated for iOS 11 beta 4 software development,download the new iOS for your iPhone.